Hey guys, the name's Pete. 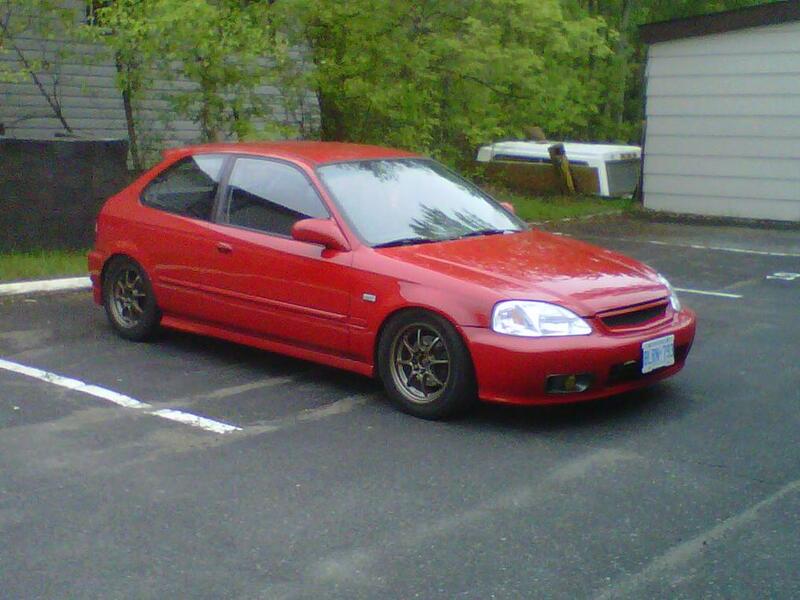 I'm currently looking for a clean ek hatch with a gsr.. I've had a few Honda's like a 92 civic vx and a 94 integra gsr. I'm from Sudbury so anything for sale i'd have to drive down like 4 hours to pick it up. let me know of some clean ek's if you know of any..
got my eye on a few so far. 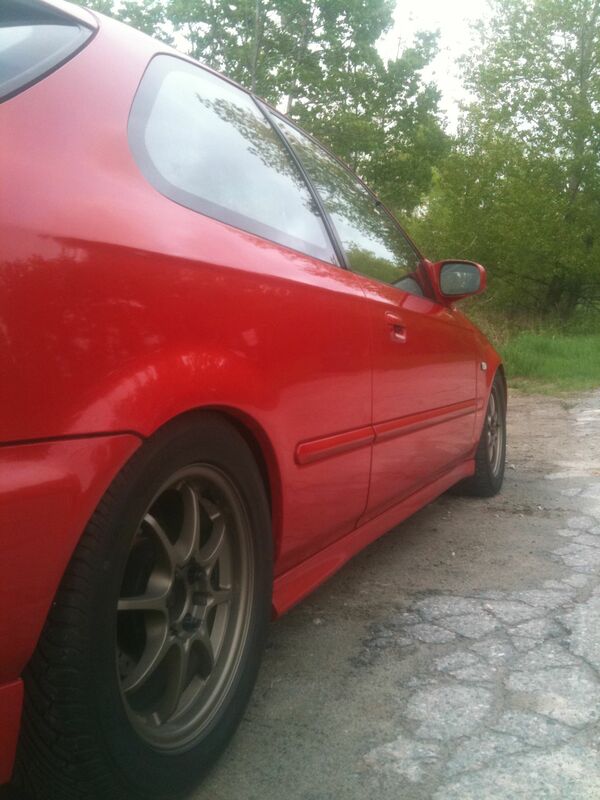 So I found a 2000 Milano red cx hatchback with a gsr. 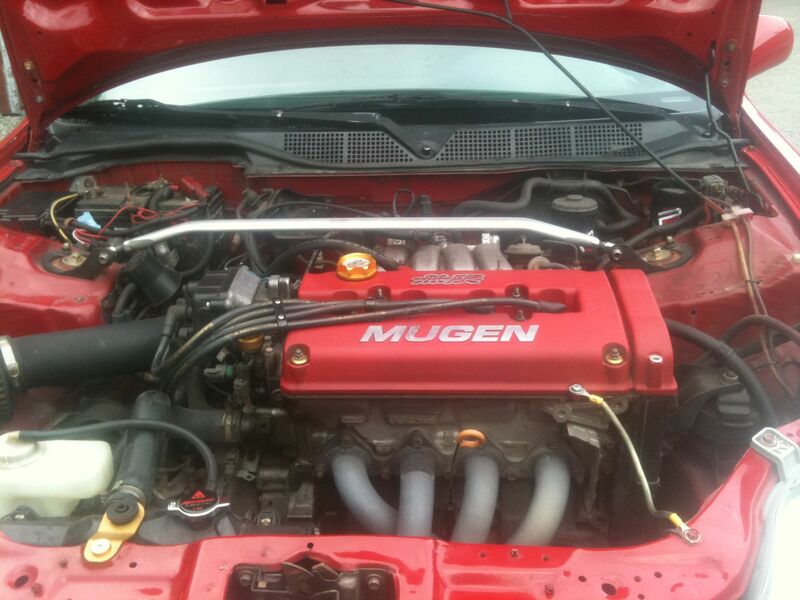 It's got a Mugen valve cover, oil cap. Password JDM goodies under the hood. Here's the pics so far.. Under hood shots to follow..